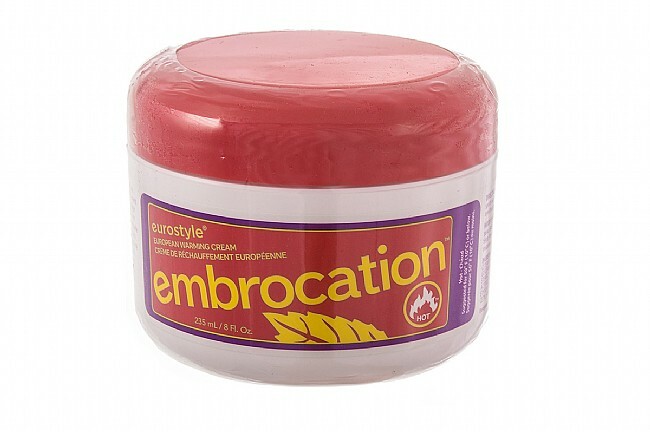 Apply Paceline Eurostyle Hot Embrocation directly to the skin to warm up your cold weather rides. The warming formula is non-greasy, easy to apply, and leaves no mess. Ideal for cyclocross or early season road racing. 8oz jar.